A french dessert classic flavour! 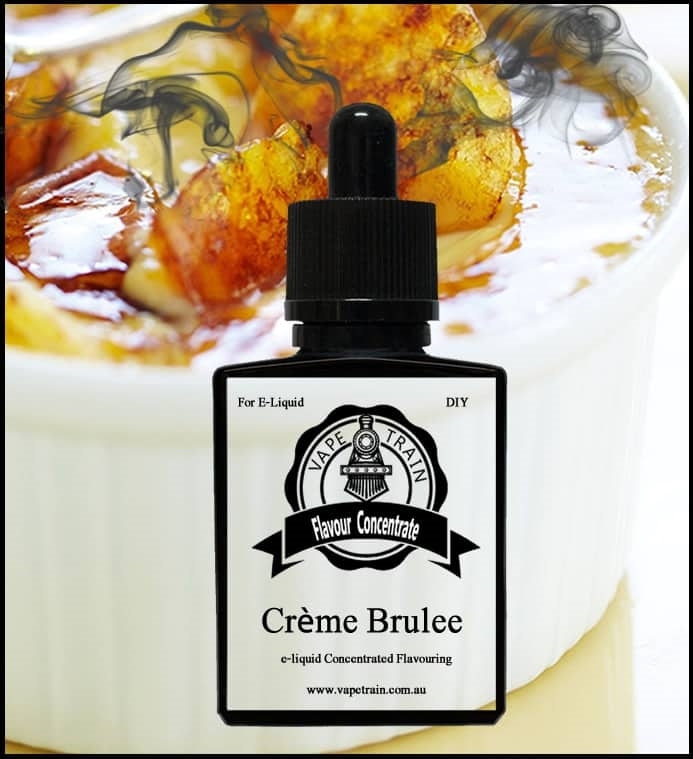 A great brulee base without a heavy cream flavour. Can be added to many mixes or used as a standalone in higher percentages. 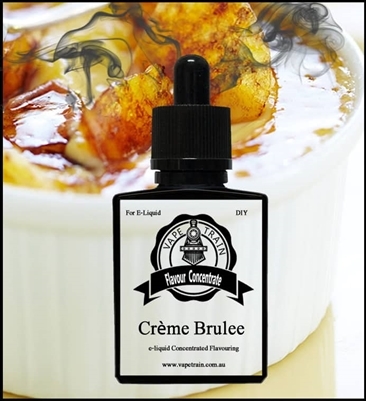 Creme Brulee (VTA) Top ten IMO. Quite nice! Creamy, smooth! Decided Vanilla Custard notes and I think a little edge of burnt sugar. Very decent on its own, so far; maybe, even, a little strong/rich at 12%.